We selected Camel Thompson Tartan Kilt from the different popular tartans in the market. It’s the tradition of Scotland and its wear in different wedding functions or any other traditional events. Camel Thompson kilt has two buckles on one side of kilt. Leather straps and kilt buckles on each side for adjustment. Thompson camel tartan fabric is made up with 5 yards but we made custom kilts so its depend on your size. Thompson Camel Tartan Kilt is made up with acrylic wool and we made custom tartan kilts in cheap price. Now we discuss camel thompson kilt. Thompson camel Tartan kilt is simple and plain because Scottish kilt tartan is not so much design or style on the front side of thompson camel tartan fabric looks amazing. Camel Thompson kilt has buckle and Leather straps for adjustment. As per Customer choice, we also made two buckles and Leather straps on each side. We added pleats with full swing in camel tartan kilt. Pleats are customizable, its made as per customer demand in Camel Thompson tartan. Tartan kilt is one of the best kilts in the world. It designs is creativity and includes flat pockets which are liked by everyone. Those who are in search of a perfect and reliable kilt must try this Camel Thompson tartan which will fulfill all your needs. 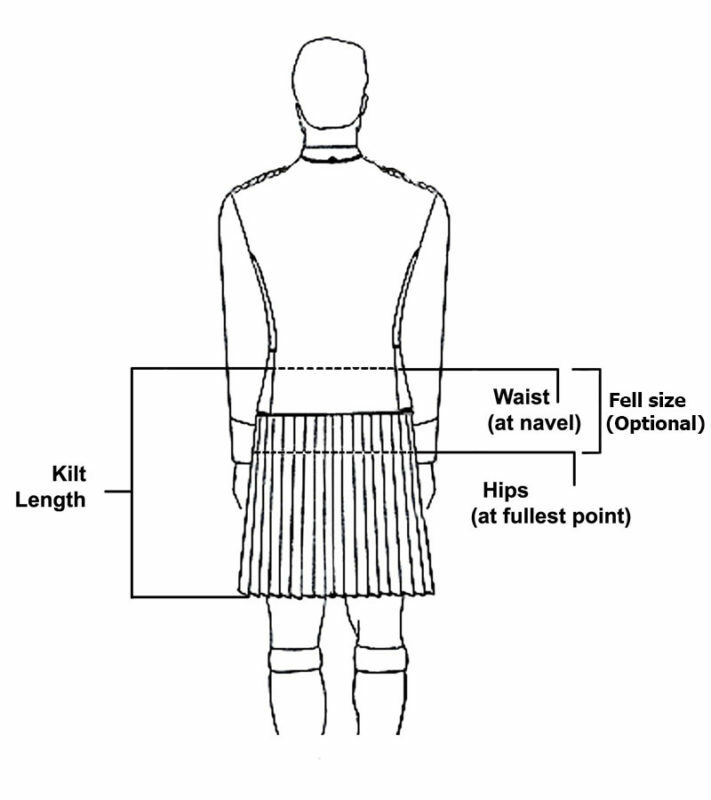 You can wear it on special occasions like wedding, Scottish party or any Highland sports… Kilt and Jackets are accepting custom orders so you have to make sure you have ordered the right size according to your body length so that you can avoid complications in the future. 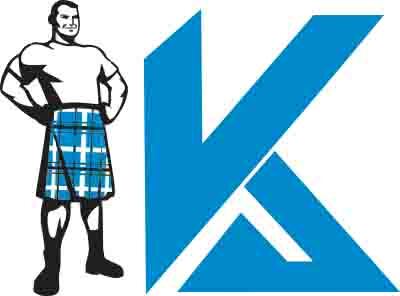 Kilt and Jackets are hoping to establish a good relationship with you. 2 Flap pockets on each side along with antique metal buttons. Easy to afford and maintain.